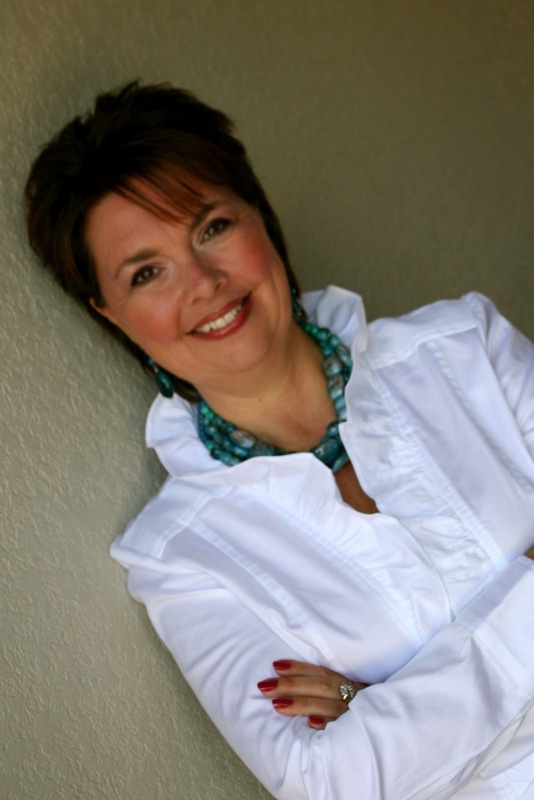 Sheri Hawley is an ordained minister with the Assemblies of God. She serves alongside her husband, Frank, as a lead pastor of Garden Grove Church in Winter Haven, Florida. It is their dream that the city will be reached by a church which is both healthy and influential. Over twenty-five years of pastoral ministry, six years of evangelism and thirty-one years of marriage have given Sheri an acute sensitivity to many of the needs in the body of Christ. She enjoys ministering to women through various venues, equipping and encouraging them in their relationship to Christ and their families. The Hawleys live in Winter Haven along with their three daughters, two sons-in-law and one practically perfect grandson.